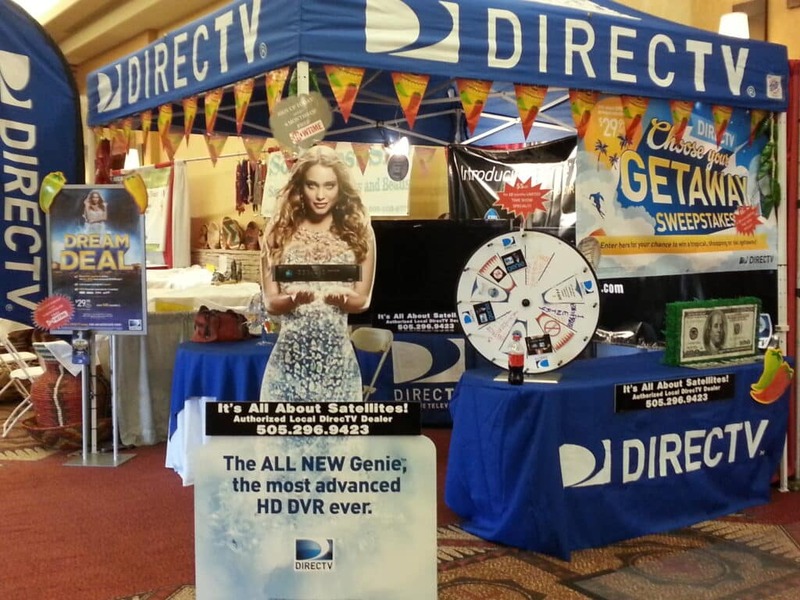 Thank you to everyone that visited our DIRECTV booth at the 25th Annual National Fiery Foods Show at the Sandia Resort and Casino this past weekend. A “Hot” time was had by all. We enjoyed great company, hot foods and DIRECTV. For those of you that missed the show special, call us today!